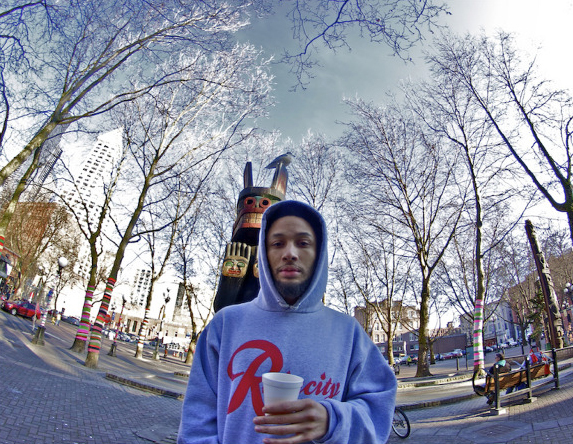 Born in the Southwest of the United States as Otis Calvin III, OCnotes was influenced at an early age by skateboard culture and developed a fascination for cartoons, as well as receiving musical education in the choirs of black churches in Tacoma. "I'm obsessed with gospel music, and gospel chord progressions, and the sound of old church organs. It's so beautiful and moving, with these crazy minor chords and resolutions (…) I feel like all R&B is basically church music." This diverse background is probably what sparked his musical curiosity and hunger for original sounds. His interests are as diverse as his activities, having been an artist, musician, DJ, author, motivational speaker and vibrant figurehead within Seattle’s music scene since the turn of the decade. 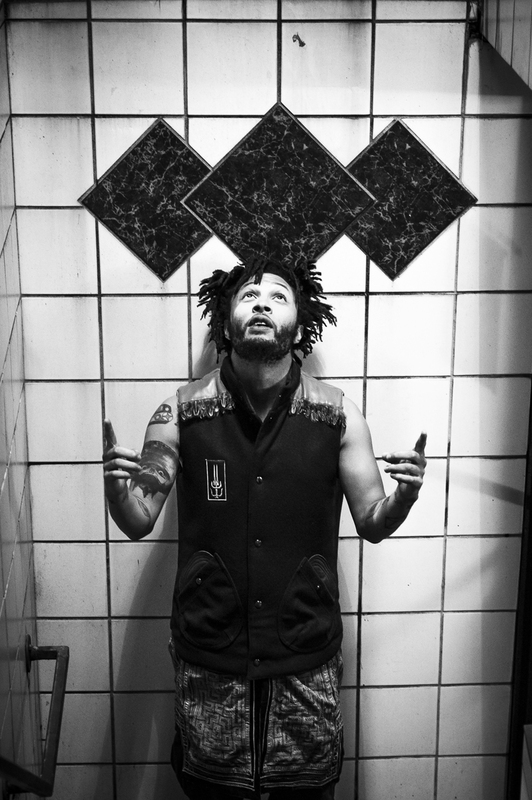 An ever-curious artist, OCnotes records as a solo entity, but also as one-half of Metal Chocolates (a collaboration with rapper Rik Rude), and is affiliated with Black Constellation (Shabazz Palaces' universe) and the Black Weirdo movement (THEESatisfaction). Over the years, he has released dozens of albums, mix tapes and EP’s. 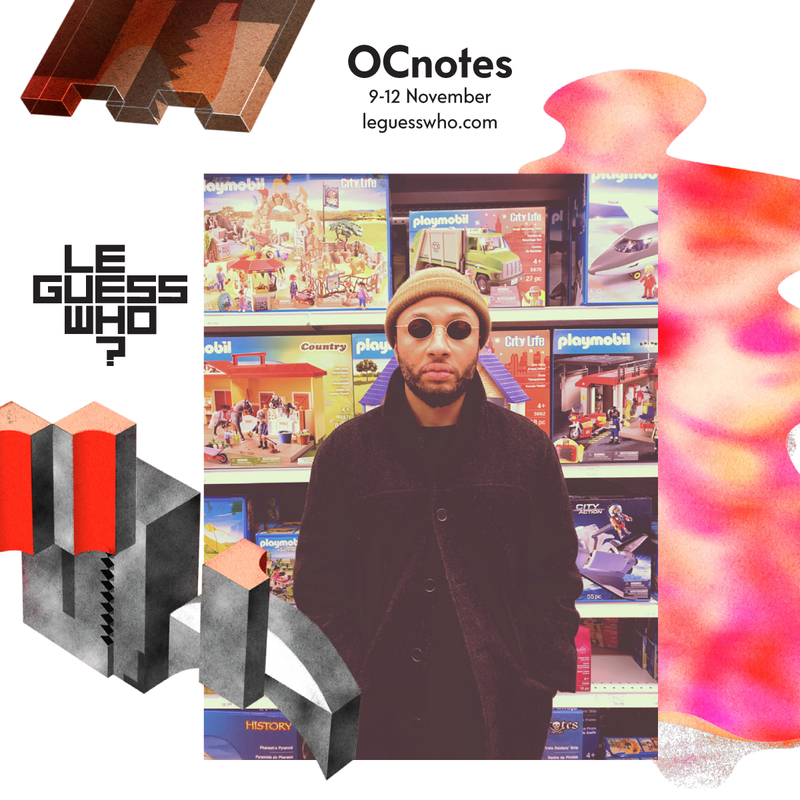 OCnotes is known for his wildly unpredictable and consistently on-point DJ sets, which could be considered snapshots of his comprehensive appetite for original sounds which include psychedelic hip hop, bossa nova, jazz, dub, soul, house, post-punk, electronica. A recent point in case being an eclectic mix he made for KEXP’s Midnight in a Perfect World: a perfect way to kick-start your weekend. But there’s a lot more gems to be found on Mixcloud.